What do you think are the major differences between a PM and a Founder? How important is it to code or design when you are doing product management and fulfilling the role of a Product Owner? How does qualitative data affects decision-making after the early discovery phase, especially on a time crunch? 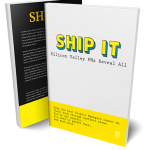 What are challenges faced while building 2 sided products? What are the key metrics you use to measure the success of your products? How are the teams structured at Airbnb? Do you ever have to choose between engineering and design resources? How much does collecting data/feedback come from algorithms embedded on the site/app vs in-person observations and interviews? Product Management is not about being the boss. 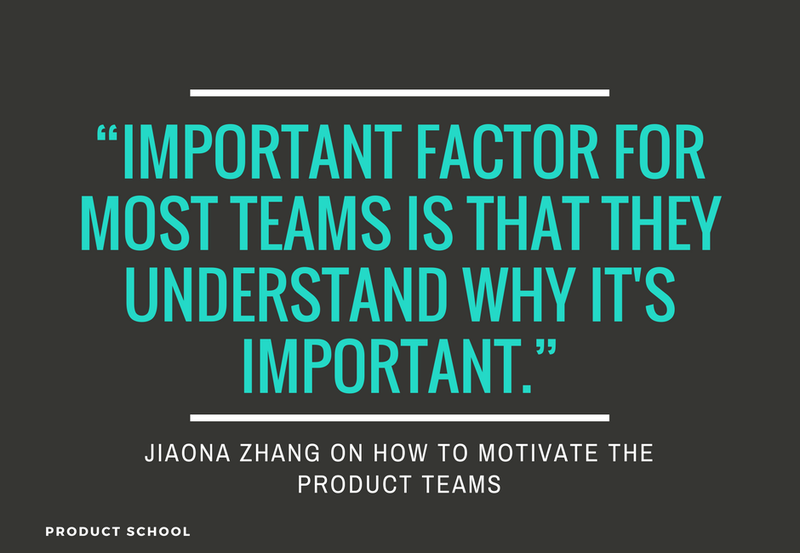 What do you do to motivate the product teams you lead? Can you walk through your process of prioritizing the different product requests from the various stakeholders/teams? Any advice as to how someone can focus on improving skills as a PM? External resources, books, courses, etc.? How do you involve the team in discussions about new products or features? What's the basic structure or frameworks do you use? What do you dislike most about being a PM and how to do you work through it (read: what should a PM be prepared to tackle in any PM role)? What is your Superpower as a PM? Was it developed or discovered? Do you set up the strategic inputs as part of your role as Product Manager at Airbnb? How do you involve the team in discussions about new products or features? What’s the basic structure or frameworks do you use? Being Product Lead at Airbnb is no easy task. How do companies like Airbnb measure their success and what key metrics do they use? 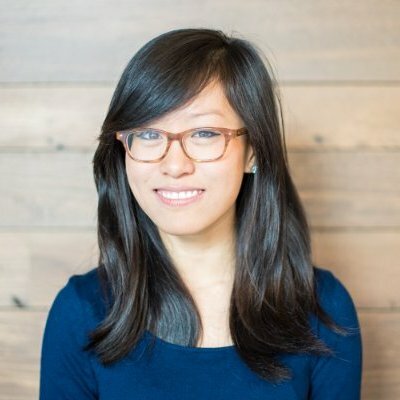 Our Slack Community presented these questions to Jianoa Zhang and asked what advice she would give to aspiring managers. Here’s what she had to say. Product Lead at Airbnb. Previously a Product Manager at Dropbox. Before Dropbox, she worked as a Product Manager at Pocket Gems and at The Lucas Group as an Associate Consultant. Studied Energy and Economics at Yale University. In her spare time, she renovates houses, runs team-building workshops, and creates handmade cards. There are many similarities (many founders later became PM’s at larger companies and vice versa), but also some key differences. As a founder, you’ll spend a lot of your time working with investors and recruiting, esp after the initial build phase. As a PM, depending on your role (IC pm vs. lead), the responsibilities are different. Neither coding nor design are the most important things because you have engineers and designers on your team. Instead, knowing trade-offs in engineering cost and design is more important. Also having user empathy, ability to work cross functionally, and being able to critique design based on first principles around what the user problem is — these are more important skills. 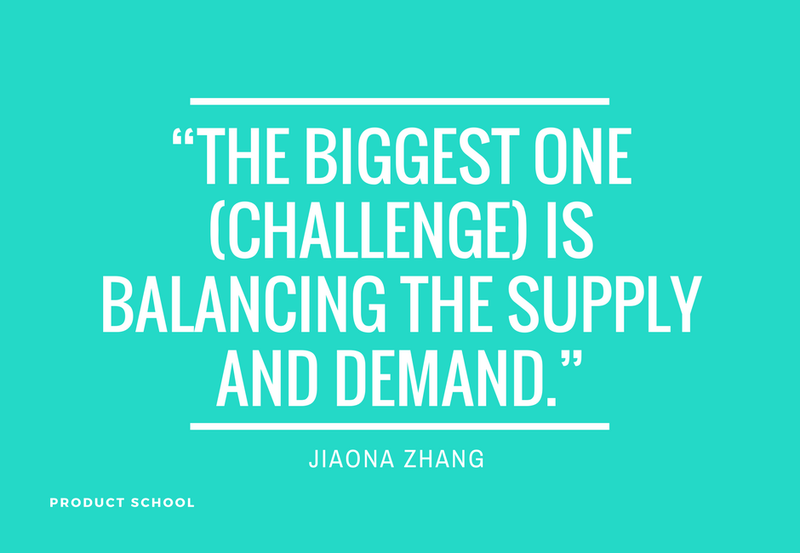 There are many challenges, but the biggest one is balancing the supply and demand. If you drive demand with there being adequate supply, you’ll have disappointed guests. If you drive supply without demand, your supply (e.g. hosts and listings) will churn. Depends on the product. I like the OKR model because it doesn’t lose sight of the objective. If you’re working on a funnel (or on a growth problem), metrics are pretty clear (how many people at each stage, etc.). If you work on something like a new product line or some more ambiguous (risk, quality, etc. ), that’s where the OKR model is more efficient. Happy to talk more about OKR’s if folks are interested. Please like this to express interest, and I can dive in more. What I’ll add is that it’s critical to get alignment on the O. Then with the KR’s, you need to feel confident that those are the right levers to get to your objective. We have teams constructed with both, but yes, when you’re asking for resources, sometimes you need to trade off if you’re going to lean in and ask for more eng or more design. I hate wasted engineering, and so I always prefer to make sure my teams are staffed well with product, data, research, and design so that we are very certain of the products that will make an impact. 2) understand why it’s important/impact. 3) understand that more off sites, recognition, etc. is motivating. Depending on if you’re leading a platform team vs. an outcome team, the way you interact with stakeholders and the way you prioritize requests are different. For a platform team (example: payments), understanding the requirements of other product teams, BD, and FP&A is critical to your success. If you’re an outcome team (e.g. marketplace optimization), you can be more siloed and push back on requests. I organize design sprints and also brainstorm/planning onsite “offsites.” People like having a framework to respond to, so a lot of work goes into a roadmap doc or strategy doc before you open it up for discussion. Given people clear components to give feedback on is important. Sharing weekly with the team what’s top of mind and opening it up for them to give feedback is also key. Based on where you naturally gravitate, there can be stuff that you find less enjoyable. For example, prefer to be more autonomous, than being on a product with lots of involvement from leadership and stakeholders will different opinions can be frustrating. 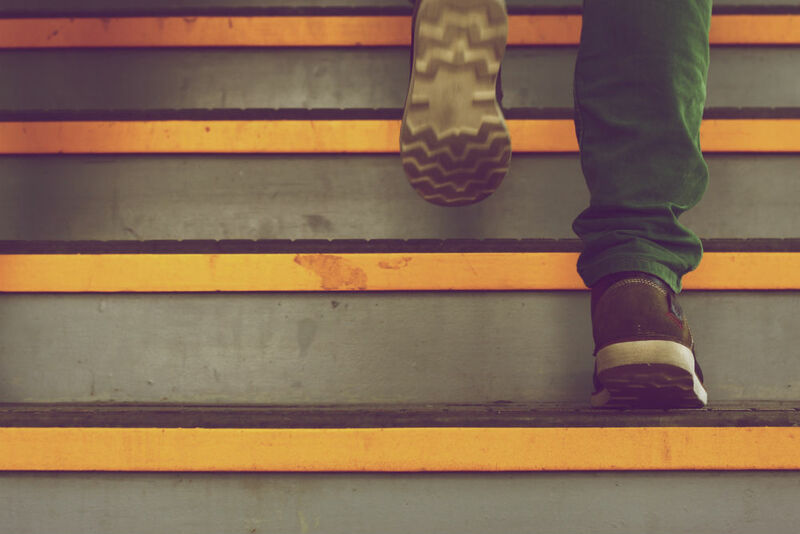 If you’re a starter, getting something from zero to 1 is exciting, but then scaling form 1-100 can be tedious. For my core team and from exec leadership, I set them up. For us to solicit feedback from functions across the company (policy, legal, community operations, customer support), I work with and ask my PMM to drive those. 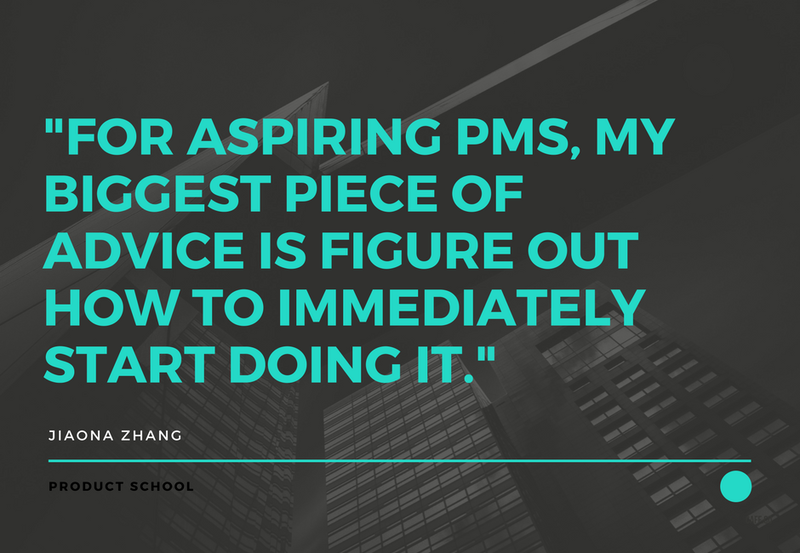 For aspiring PMs, my biggest piece of advice is to figure out how to immediately start doing it. There’s no amount of reading/books or going to bootcamp that’s as helpful as getting your foot in the door and getting hands-on experience. If you’re at a company where there is a product function, ask as PM you know if you can take on small projects. If you’re working on a team where there’s a PM, help them out with project management, creating momentum and excitement on the team, organizing design sprints, etc. If you’re not at a company where Product is a function, and you’re really serious about moving to product, interview at companies that are taking on APMs/junior PMs. Finally, if you’re not 100% sure but want to understand your interest better, work on a side project where you have to understand a user pain point, create a solution, recruit a team to work with you, and execute to deliver the solution/product. Hope this helps!